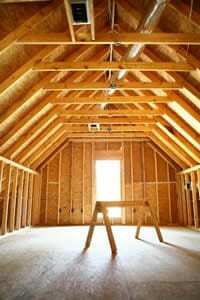 Attics | Four Decades Contracting Inc. 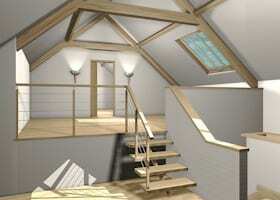 Converting your attic into usable space can be a cost-effective way of adding value to your home. 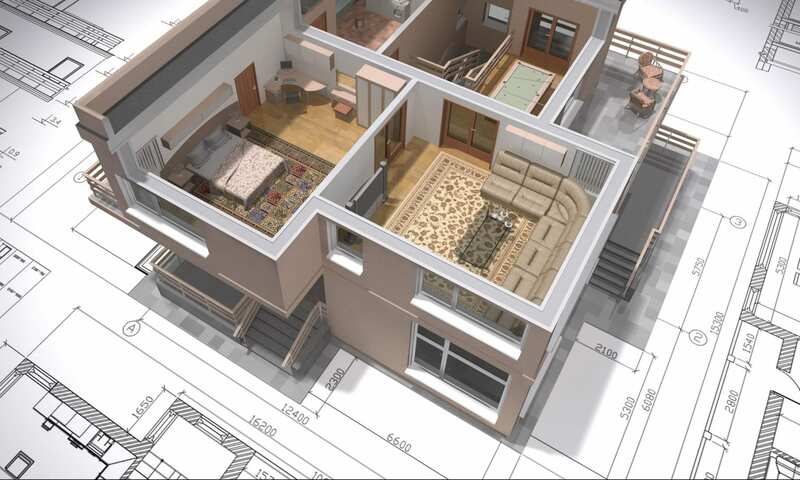 Second and third floor attics have the potential of becoming great apartments, which can be used for older children or renter income. Some garages have been built with the plan of adding an apartment later on.